How to do a Tim Tam Slam: This quiz will help you find out. Which Tim Tam flavour should you slam with? Take this quiz to find out. There’s nothing quite as quintessentially Australian as the Tim Tam Slam. Somewhere, in the annals of Australian history, a genius discovered that if you bite off opposite corners of a Tim Tam, you can use it as a straw to drink a beverage of your choice – whether it’s a coffee, a hot chocolate or a glass of milk. Then, obviously, having enjoyed the novelty of a chocolate biscuit straw, you put the remainder of the biscuit in your mouth in one go, because you simply cannot wait to finish it. 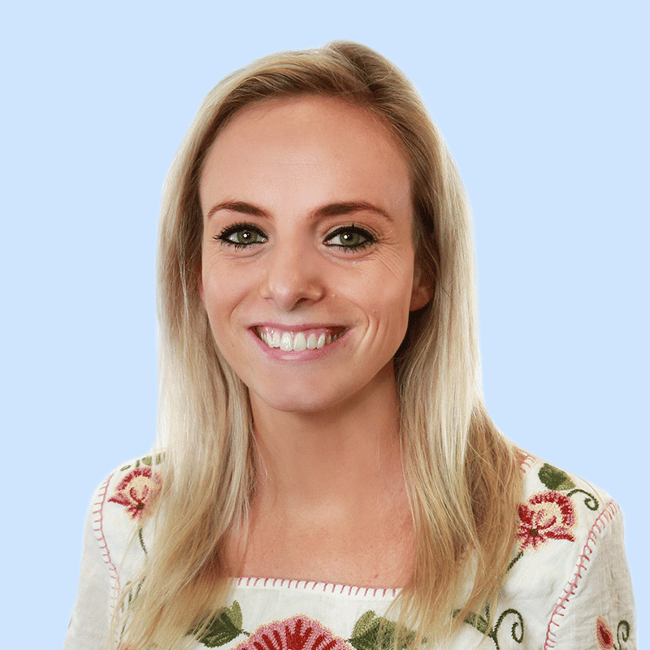 Some of our favourite celebrities have been demonstrating this lately, and the essence is there…even if they get a little creative (case in point: The Bachelor‘s Laura Byrne and Matty J!). But now, the Tim Tam Slam has another dimension. With more flavours than ever to choose from, there’s a Tim Tam Slam for every personality. 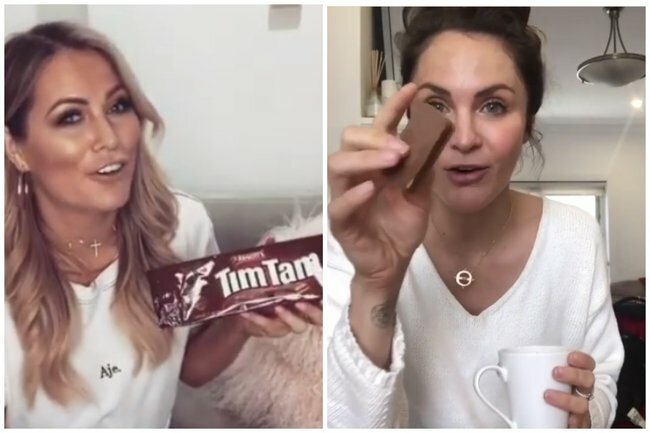 Whether you’re artistic, traditional, an over-thinker, or an idealist, find out which Tim Tam flavour you should slam with based on your traits! This content was created with thanks to our brand partner, Tim Tam. Arnott’s Tim Tam is Australia’s favourite chocolate biscuit and has been bringing people together to enjoy the irresistible treat for over 50 years. Tim Tam has a special combination of biscuit, cream & chocolate to create the perfect indulgent treat . It wouldn’t be a movie night in with the girls, a coffee catch-up with friends or an overseas care pack without Tim Tam!